Immerse yourself in Suffolk’s glorious countryside by staying at our wonderful Woodland Lodge. 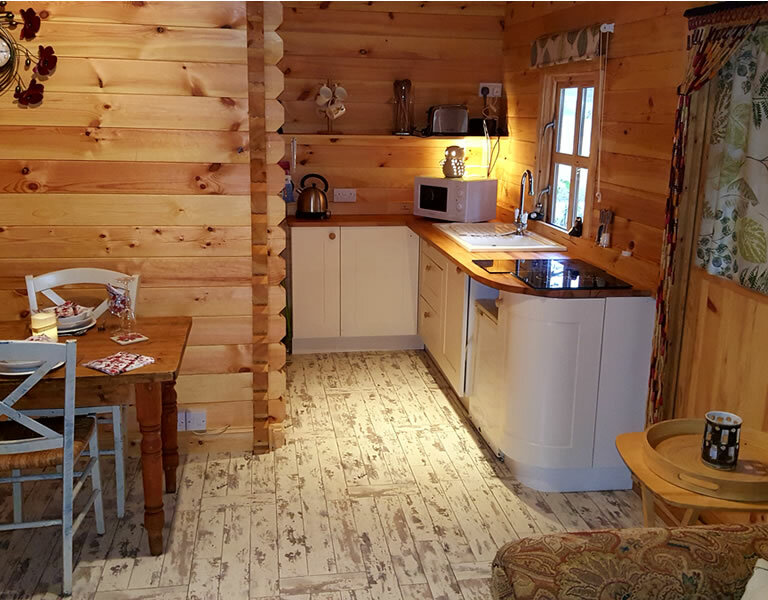 Located in privately owned woodland just a few miles from the East Anglian market town of Bury St Edmunds, the Woodland Lodge is fully equipped and comfortably sleeps up to four people. Perfect for a glamping getaway. 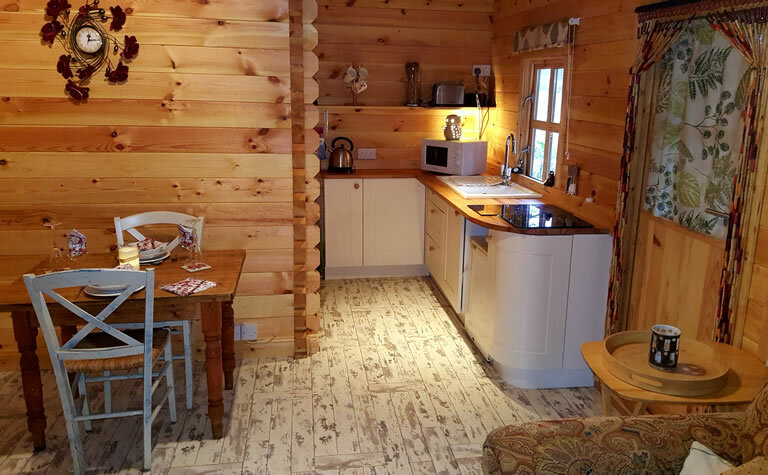 Our Woodland Lodge is the ideal accommodation for those who want to get reacquainted with nature without sacrificing any modern comforts. 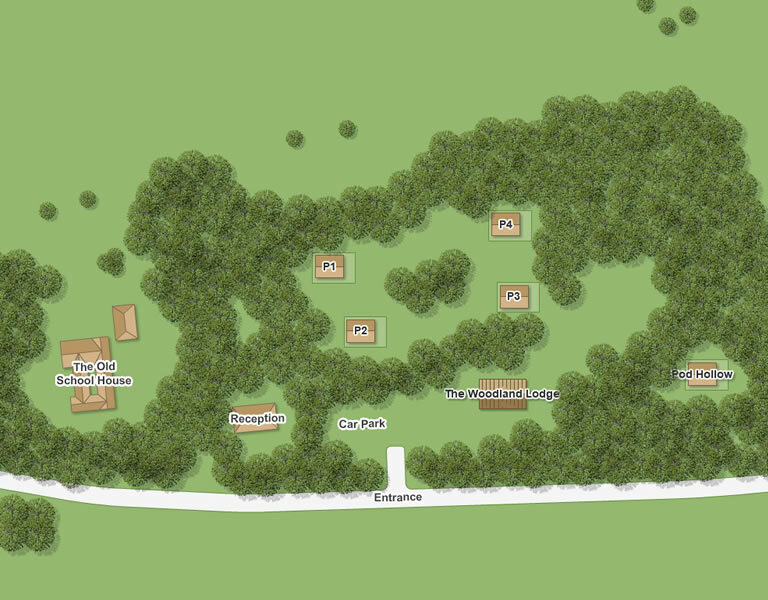 The Woodland Lodge is situated near a quiet country lane and in proximity to our little car park. 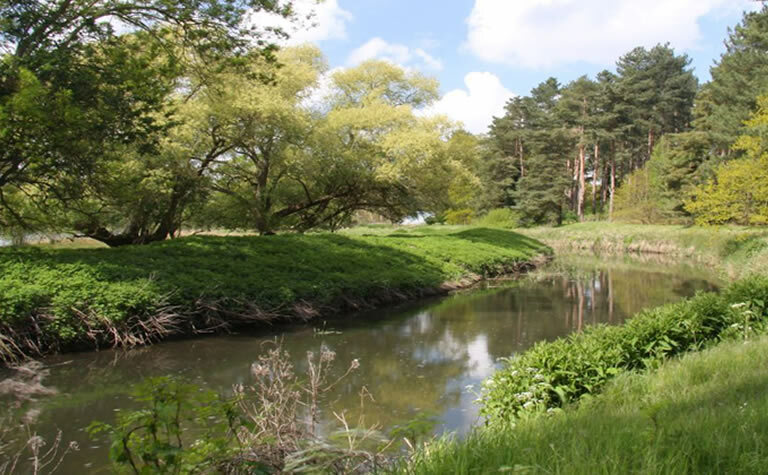 It is a prime spot for getting out and exploring the neighbouring Suffolk countryside and all its beautiful walking, horse riding and cycling trails. The Woodland Lodge is dog-friendly (see booking page for terms). Prices from £85 per night for two adults. All you need to bring is your bedding, towels, BBQ coals and cooking supplies. Don’t forget to bring the marshmallows!